1. Fully automatic, microcomputer-controller,freely programmable,30 possible programs , operator could set flexible. 2. Full suspension shock structure,low shake, low noise,combination of shock absorbance and springs for maximum absorption, need no excessive foundations. 3. Imported bearing, precise and durable. 4. High quality inverted system, easily realize washing and extracting frequency step less adjusting. 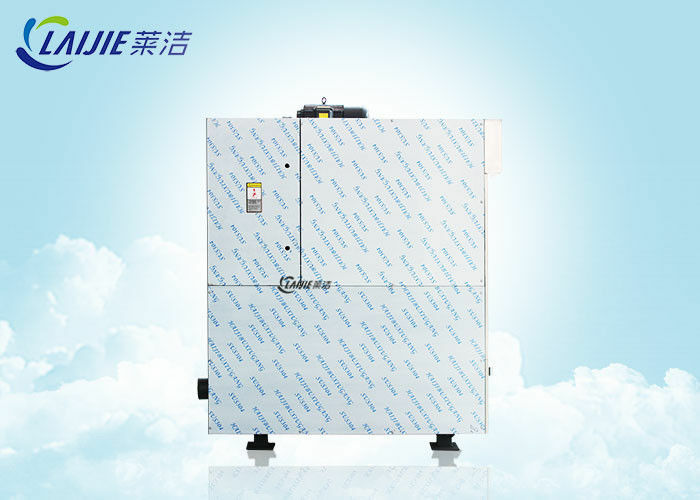 5, Built-out bearing lubrication, simple operation, convenient maintenance. 6, Safety door interlock system, reduce fatigue, misuse and the risk. 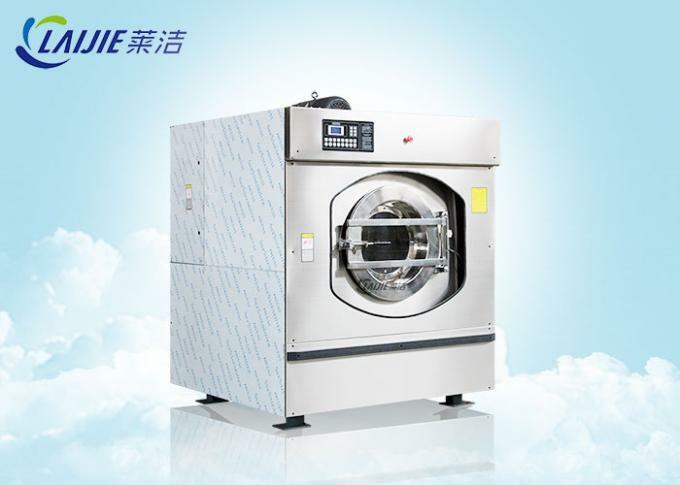 Shanghai Laijie is a professional and international national enterprise integrating development , manufacturing,marketing,and servicing of commercial and industrial laundry equipment. Located in beautiful Shanghai Fengcheng industrial park. Registered in 1992 and have 120 staff , annual production capacity are 3000 sets. Our main products are automatic inverter washing machine,automatic dryer,Hydro extractor ,Ironing machine ,folding machine and other laundry equipment.our products are mainly use for hotel, hospital, School, and military. We have cooperated with trading companies and exported products to the United States, Middle east , Vietnam, Myanmar ,Canada, Germany, Spain, Pakistan, Malaysia, Indonesia, South Africa, Tanzania, Chile, more than 30 countries . China Good Quality Industrial Washing Machine Supplier. Copyright © 2018 - 2019 autowashingmachine.com. All Rights Reserved.